Businesses looking to increase their profits usually have two options: increase their income or decrease their expenses. If you cannot afford to increase the rates of your products or services to boost your income, then implementing some cost-cutting measures is essential to put more money back into the business. There are plenty of areas you can look to reduce unnecessary spending: electricity, gasoline, supplies...and even your phone system. The first thing you need to do is understand your usage, and one of the best places to start is to look at your phone bill. Review past bills and take a look at the charges included. Your phone bill will usually include a summary of transactions, usage charges, as well as taxes and fees. 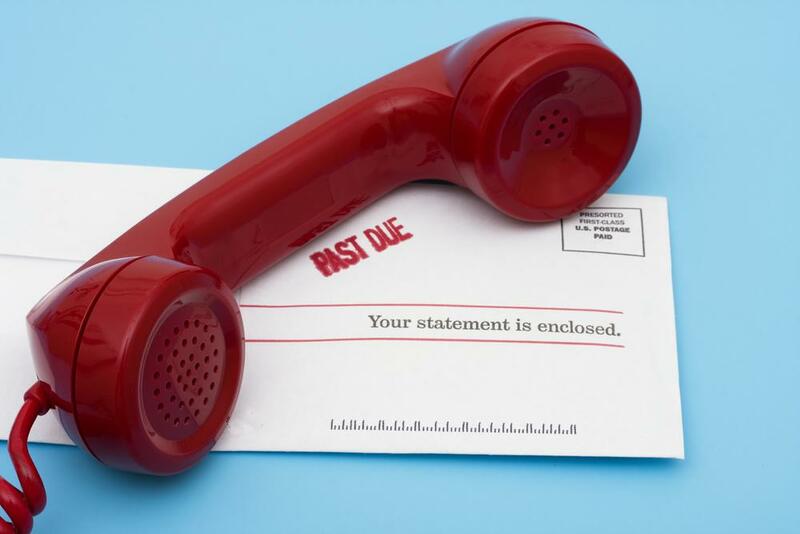 Depending on your contract or service provider, your calls may also be itemized. Itemized call lists are helpful in determining whether some calls made from your business are legitimate, or if there are hidden call charges your provider needs to explain. If your current phone service no longer works for your budget, don’t hesitate to look around for better deals. Here at MyVoIPProvider.com, we can help you compare leading business Voice over Internet Protocol (VoIP) solutions. We feature top providers, phone plans, rates, and features, along with helpful user reviews to guide you in your search. Be sure to check out what features the service providers include, and if they offer BYOD options, included equipment, or free number porting to help offset costs. One of the perks of switching to VoIP is that businesses have the option to pay for their phone service as they go instead of being locked into an expensive annual contract. A pay as you go VoIP service (also known as a one-month rolling contract or metered plan) can bring you big savings because it doesn’t require you to invest in extra equipment or pay for penalties when upgrading (or even downgrading) your service, even when canceling it. You can enjoy greater freedom and flexibility without the crippling costs - something most startups and small businesses need in the early stages of their business. Business VoIP solutions carry a wide range of features that were previously not available with traditional landline service. Some plans include only basic or standard functions (such as call waiting, caller ID, voicemail, 3-way calling, call forwarding, and call transfer) and charge for premium features (such as virtual fax, call recording and professional recording services, voicemail transcription, and virtual numbers). These add-ons may be helpful, but if you don’t use them regularly then it would be better to exclude them from your package. Don’t bloat up your bill with features that sound innovating and exciting yet won't get used or contribute to your communications. For companies that pay for their employees’ cell phone bills, one way to help you cut your calling costs is by using mobile VoIP apps. With a mobile VoIP app, remote workers or employees on the go can stay connected and turn their smartphones into a full-featured business phone. Calls can be made via Wi-Fi or 3G/4G, which is a handy alternative to expensive roaming plans especially while traveling abroad. It's impossible to do business without a phone, but that doesn't mean you don't have control over your phone bills. By following these tips, you can easily trim your phone bill and invest your savings back into your business.